Remedial Massage, manual lymph drainage, sports massage (pre and post event), traditional and myofascial cupping, Chinese acupressure and meridian therapies,Traditional Thai therapeutic massage, remedial stretching, Swedish massage,. Find out more. Elizabeth specialises in providing professional Toyohari Treatments. Find out more. Cupping, Acupressure, Acupuncture, Herbal Medicine, Massage - Chinese, Massage - Deep Tissue, Massage - Remedial, Massage - Sports, Massage - Swedish / Relaxation, Natural Fertility Management, Qi Gong, Traditional Chinese Medicine (TCM), Weight Loss. Find out more. 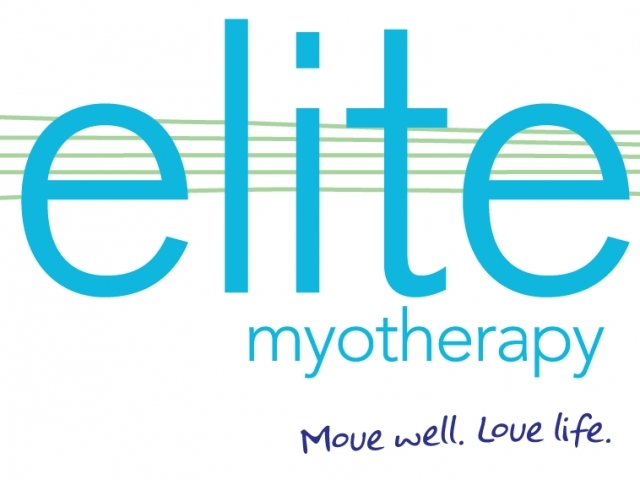 Consulting Myotherapists offers a range of therapies including ear candling, lymphatic drainage, cupping, dry needle therapy and hot stone massage to complement your Myotherapy treatment. Find out more.